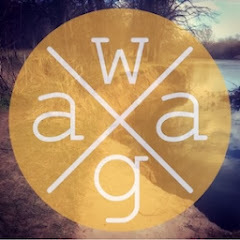 Headphonaught's Nanolog: Burning Spear has a blog! 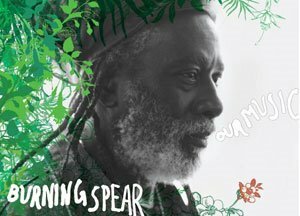 If you like your reggae then you'll know Burning Spear - he's a true visionary and messenger. Money can not buy happiness or health. If you fight with Babylon system you will lose with Babylon system. All what you think you will gain will never make you happy. Fire is going to burn all of those that turn their back on Jah the Creator and embrace Babylon system in turns of the court House.